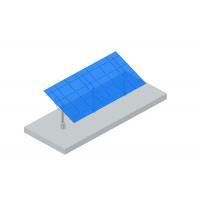 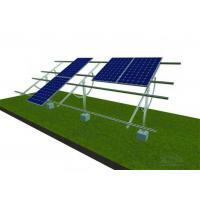 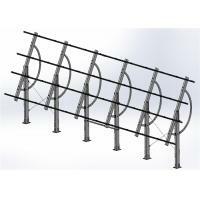 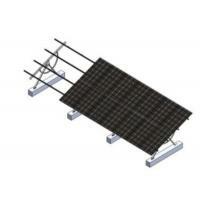 The Solar Mounting structure is used to fix the solar pv panels and gives a support and inclination to the system. 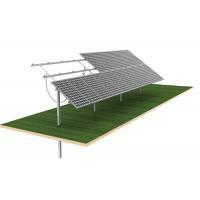 They are made by galvanized steel, anodized aluminum alloy & stainless steel which featured with lightweight, high strength and recyclable material. 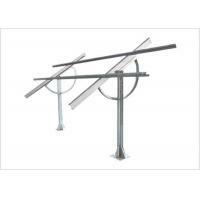 They can be mounted on a concrete foundation or ground screws.Customized tilt angles meet the complex requirements of the construction site and use effectively energy of the sun. 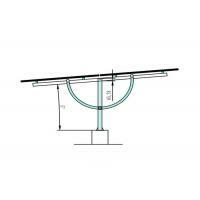 Pre-assembled beam saves labor time, reduces cost and makes installation quick. 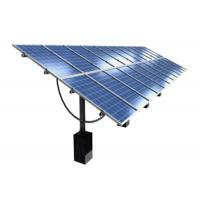 The fixed adjustable solar tracking system makes solar power muchmore cost-effective as it increases overall power collection efficiency. 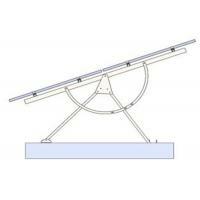 The angle will be adjusted according to the season or the project maintenance circle. 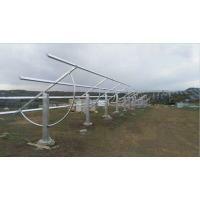 The solar output increase up 6%~10% compared to fixed angle mounting system.